Moncho Heredia was born on the 21st of May, 1961 in a small fishing town in the province of Cadiz. When he registered for the School of Business Sciences at the University of Malaga in the 80’s, in spite of his passion for the world of design, he could never have imagined that his professional path would lead him to the artistic creation of women’s fashion. However, this period left an unmistakable mark on his work, a continuous search for perfection down to the last millimetre in the patterns for his creations. This led him to his own technical dimension on traditional pattern designing, always at the service of his main obsession, to embellish and beautify those women who are not afraid to be and feel special. Moncho Heredia’s creations are truly the result of the combination of artistic inspiration with a precise, almost mathematical focus, which make them one-of-a-kind. From a land bathed by the Mediterranean Sea, under a spectacular and bright sky, the inspiration of this Andalusian designer arises. 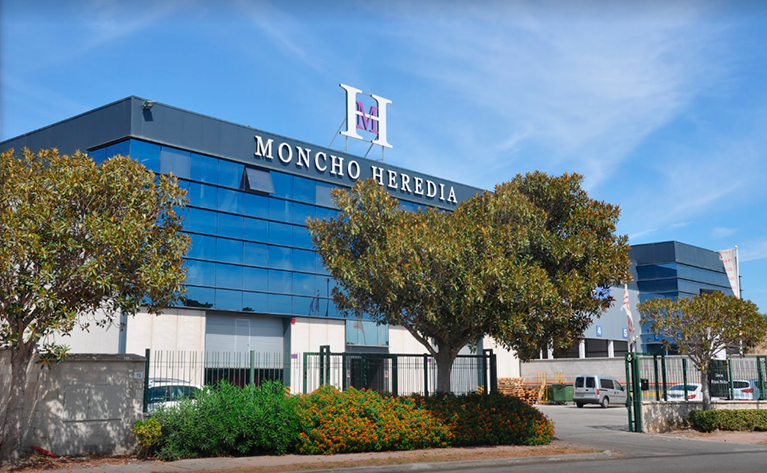 Moncho Heredia and his team are striving to achieve worthy designs to dress women in their most important moments, always with the finest standards: Excellence bears his hallmark. Moncho Heredia Collections are created in order to beautify and exalt a unique woman. 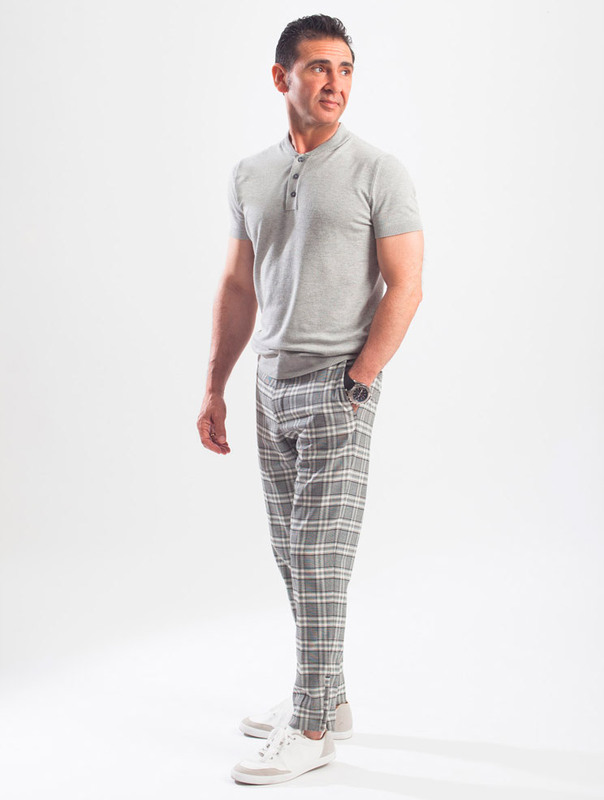 All design and manufacturing procedures are entirely performed in Spain, obtaining an exhaustive control of quality in his clothing creations, what confers a personal and unique character: “Collections made in Spain”.